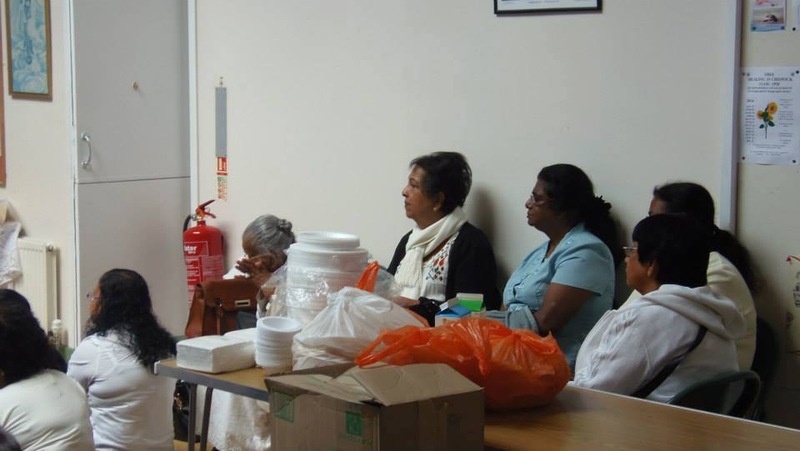 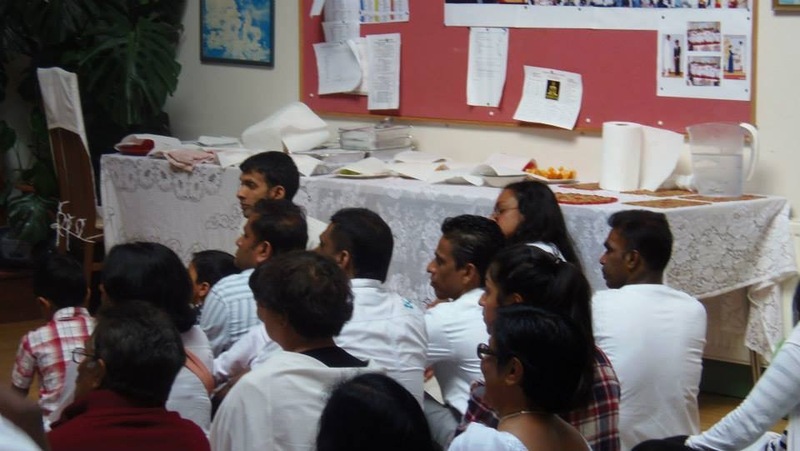 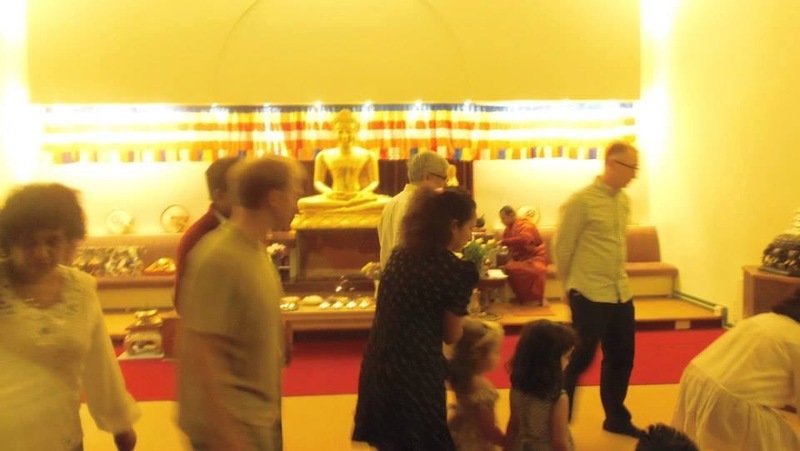 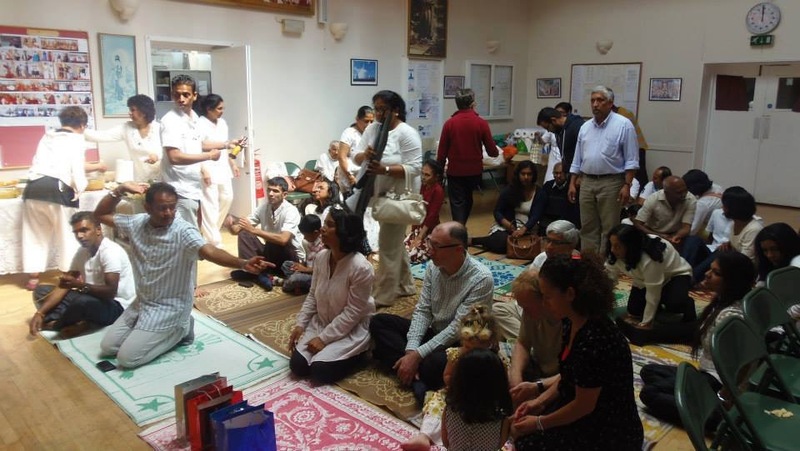 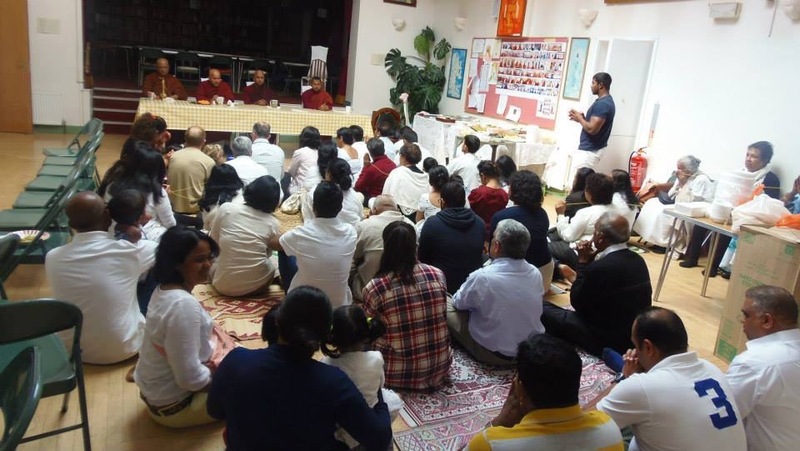 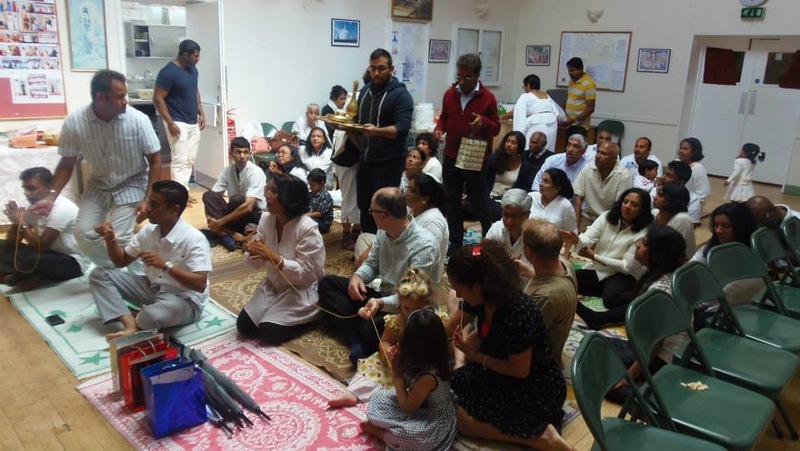 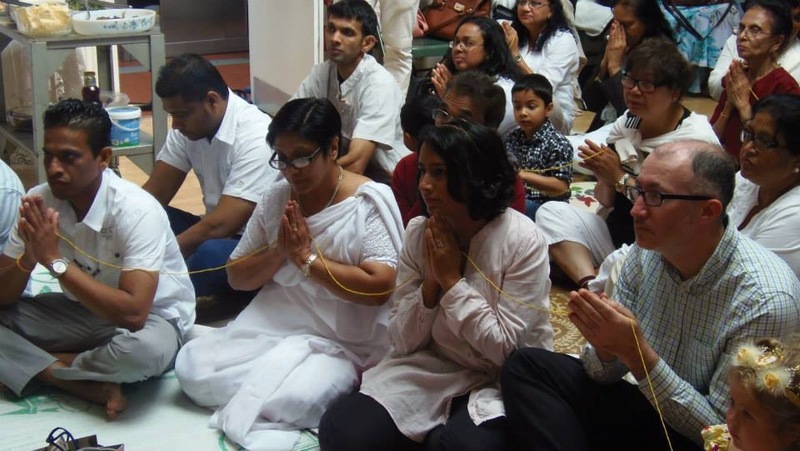 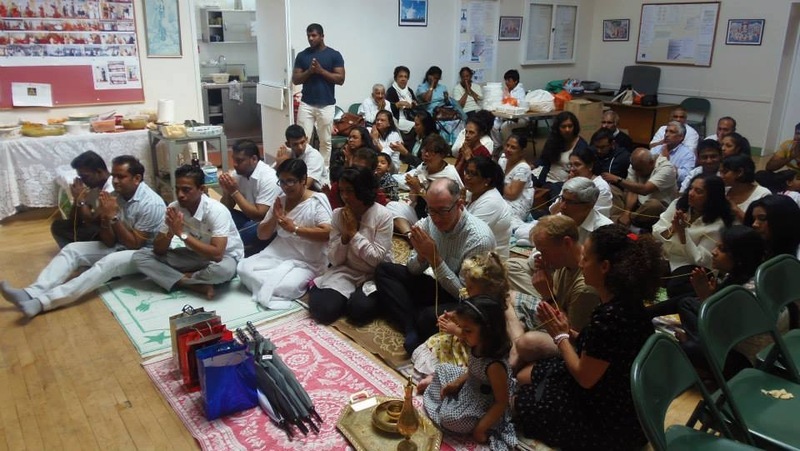 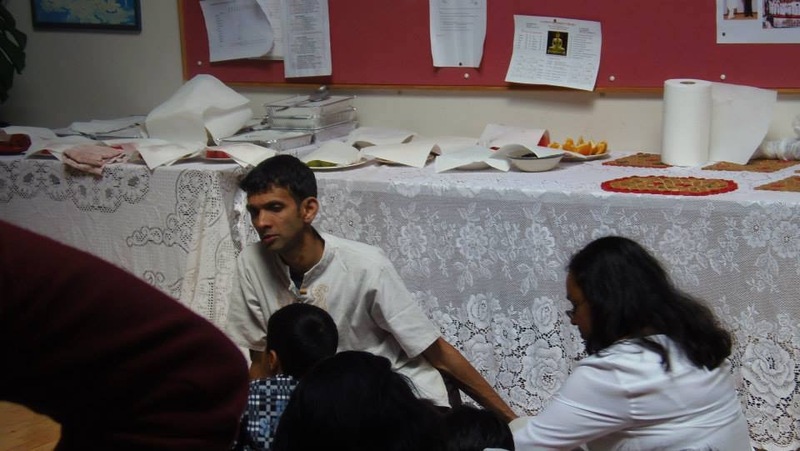 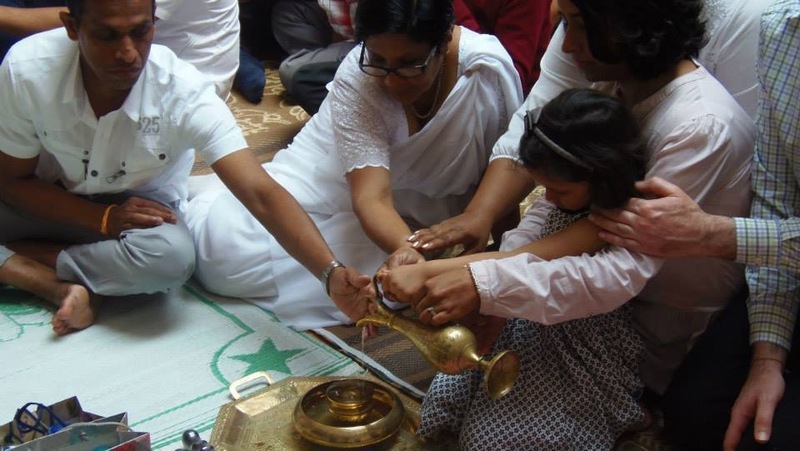 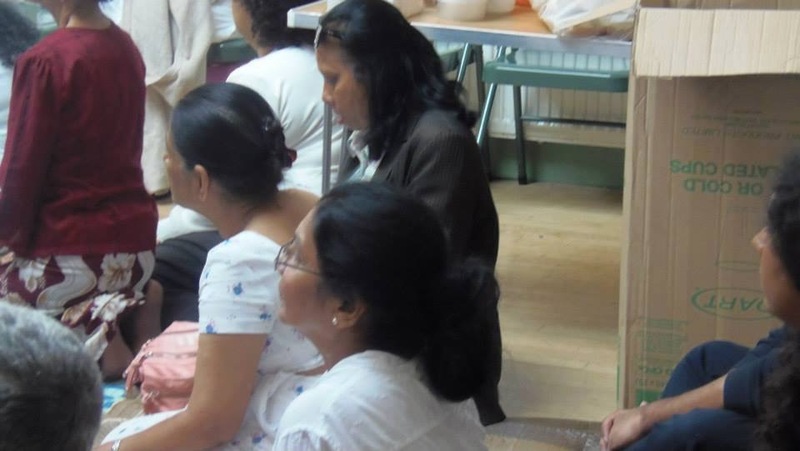 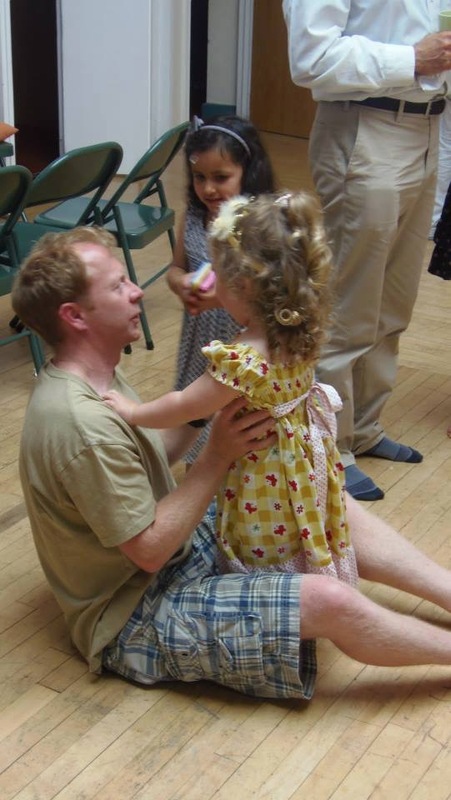 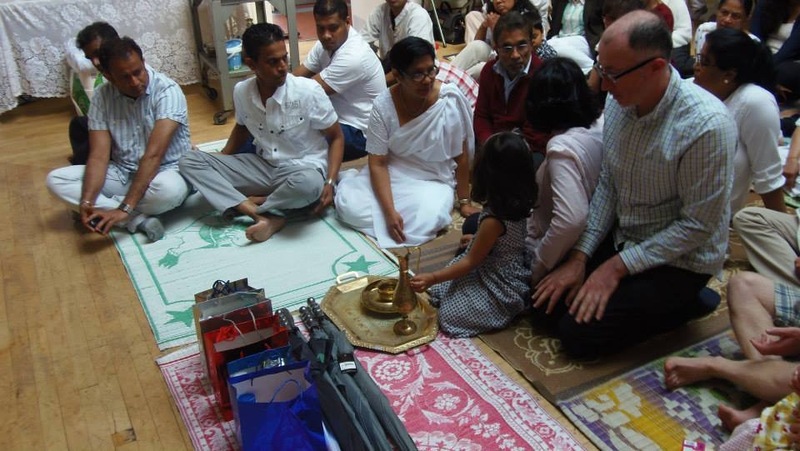 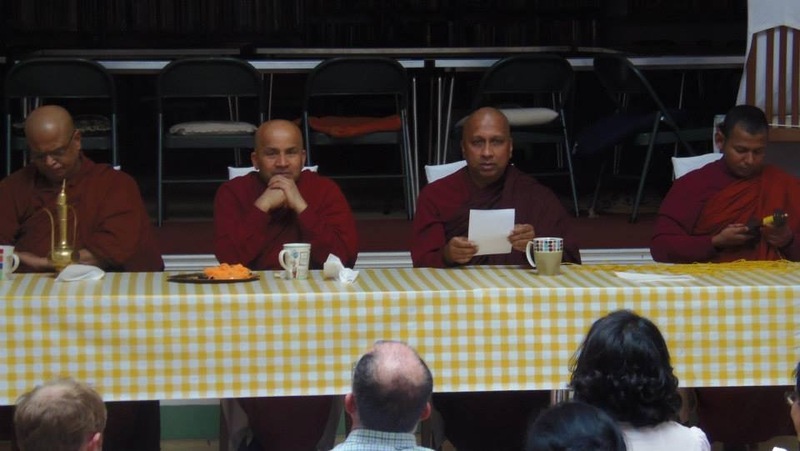 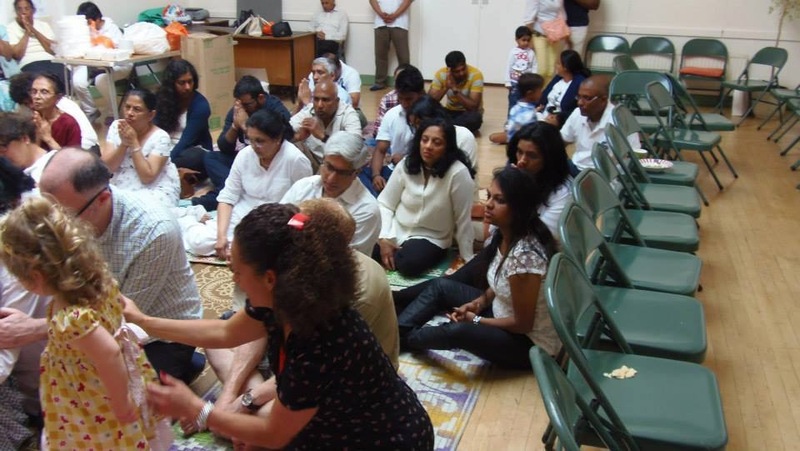 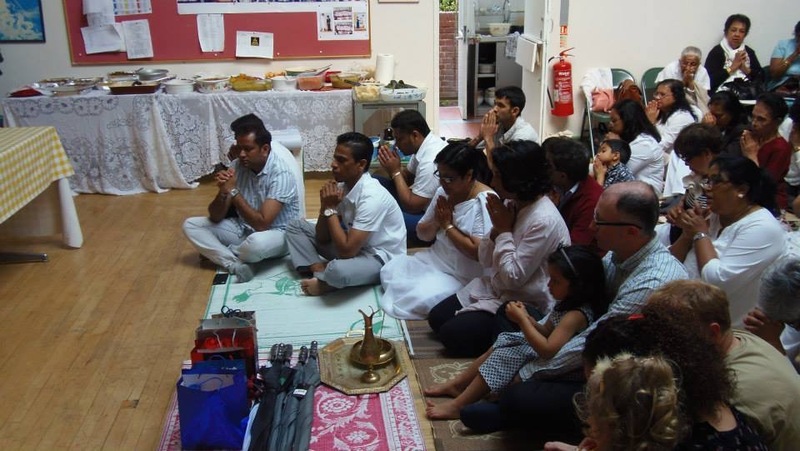 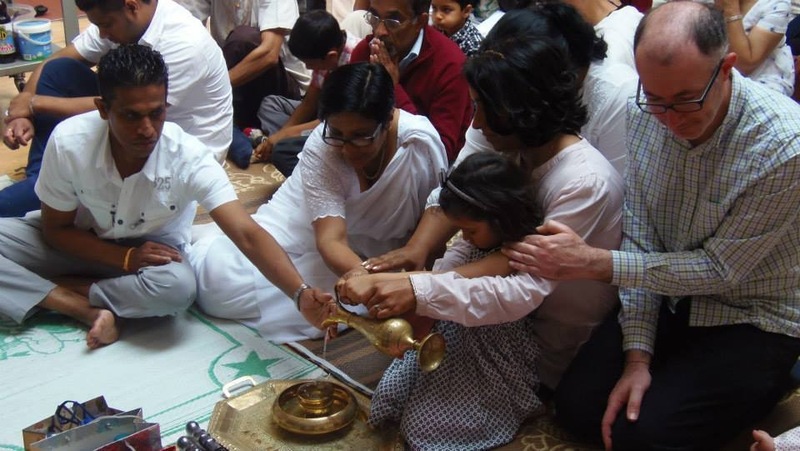 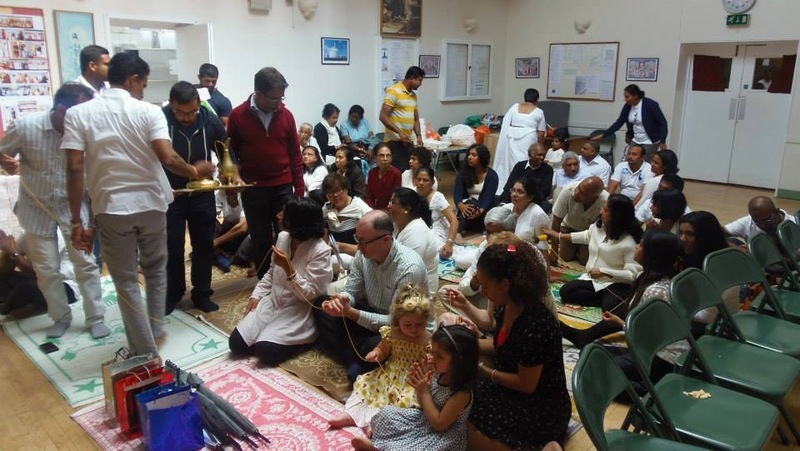 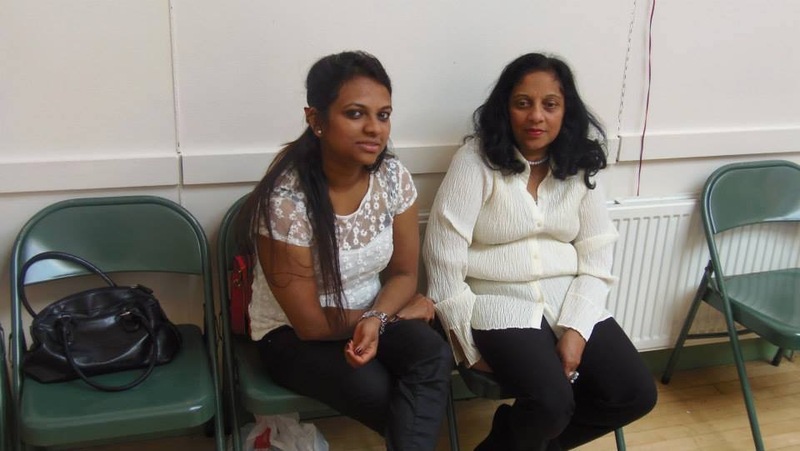 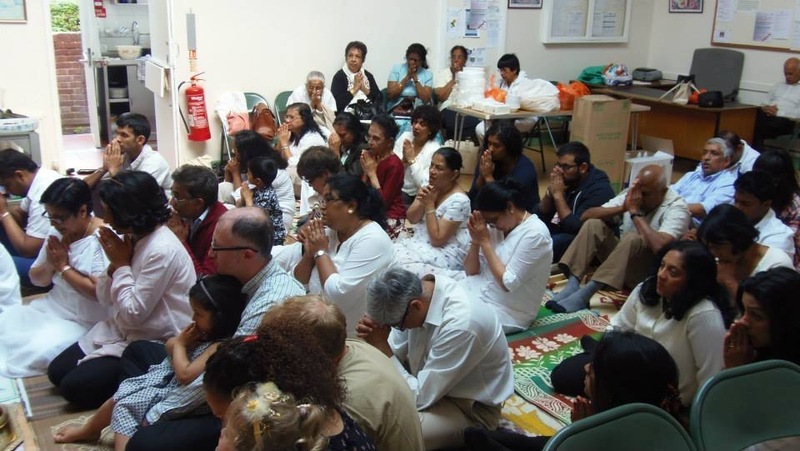 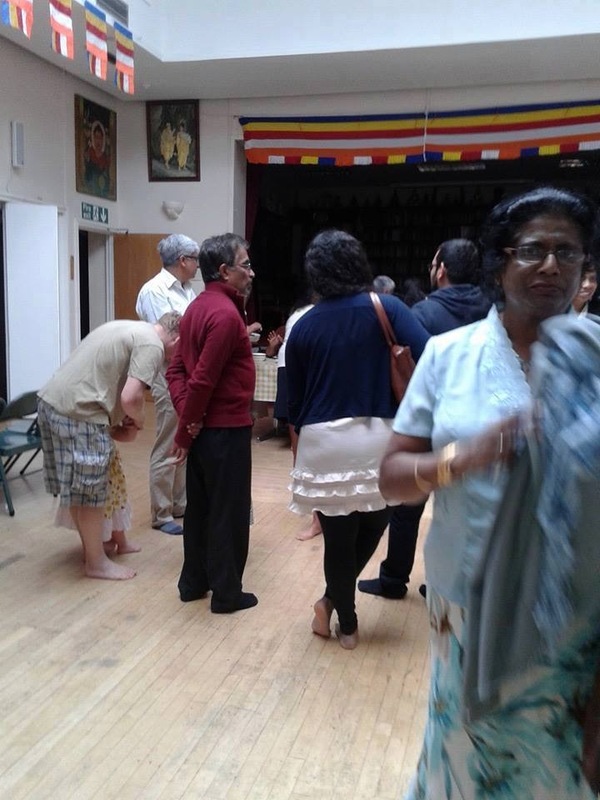 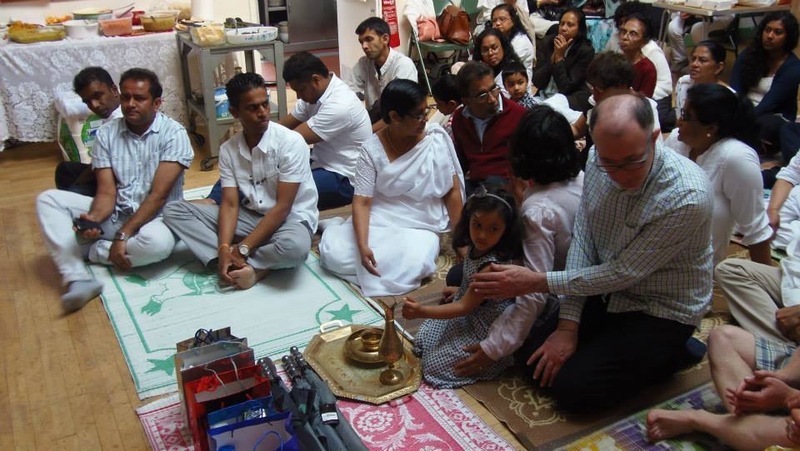 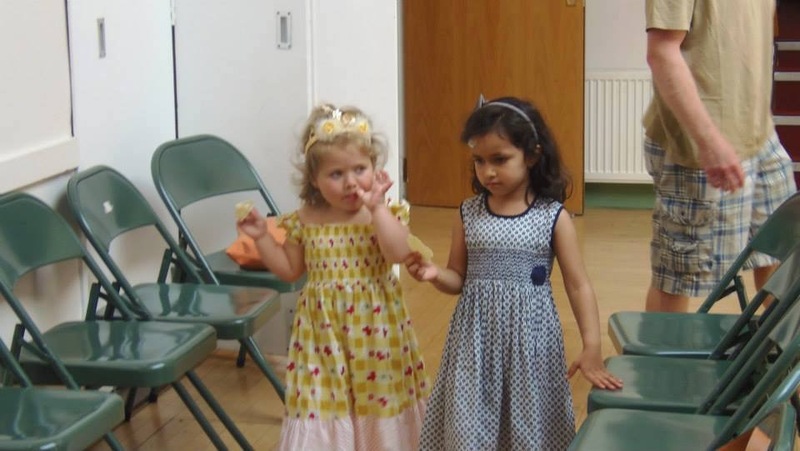 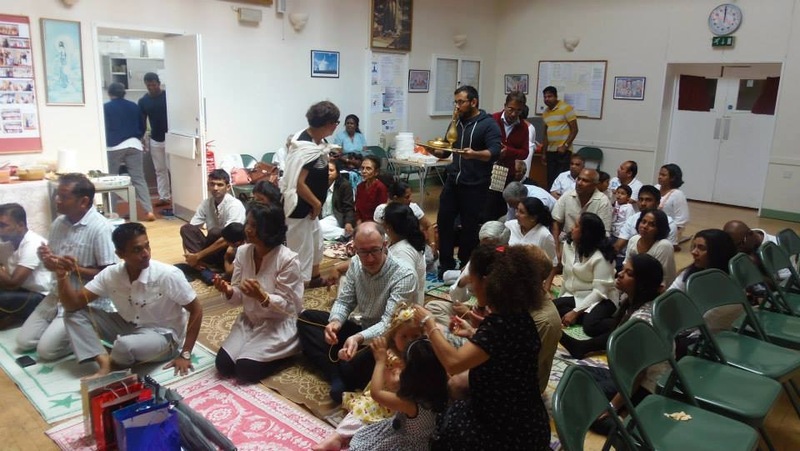 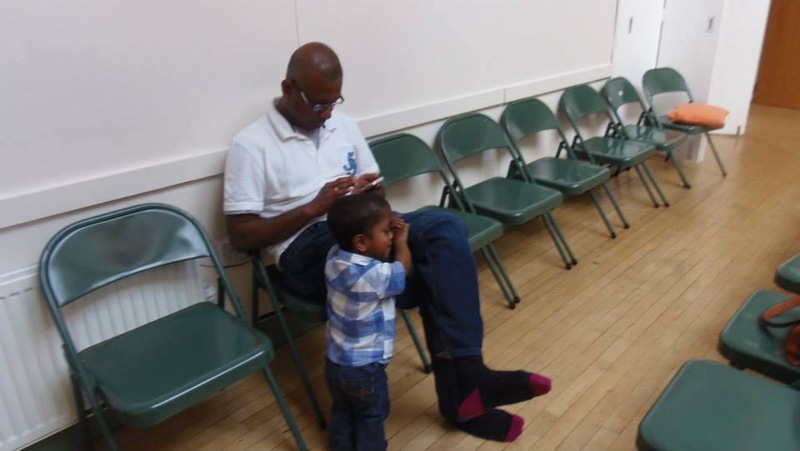 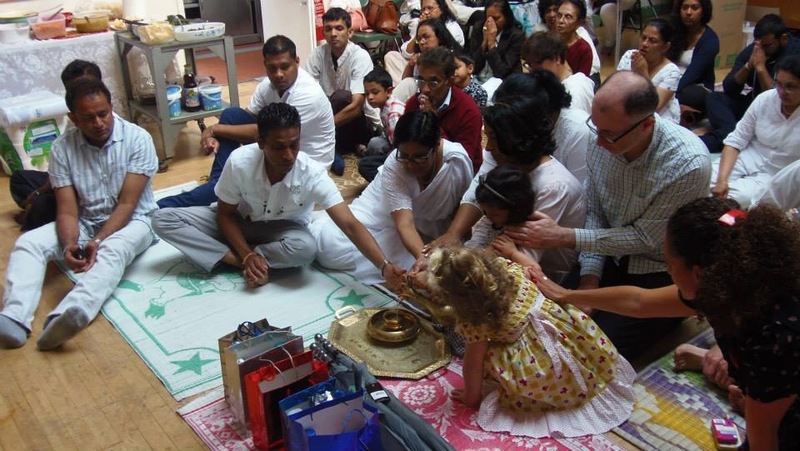 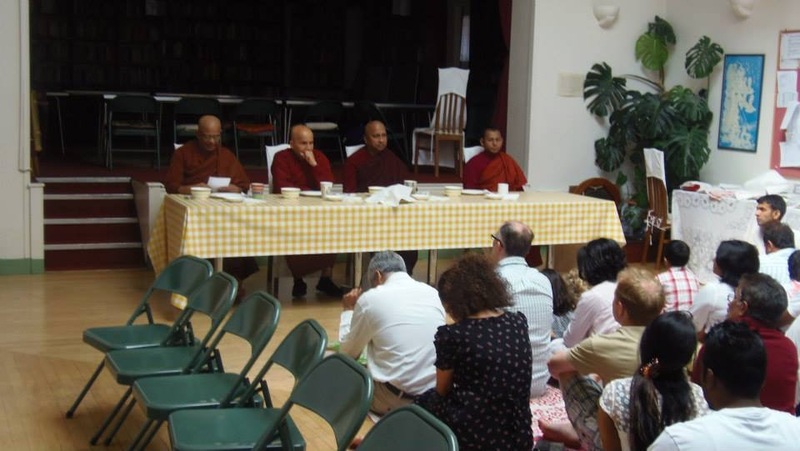 The Child Lanka Annual Dana (Alms giving) was held at the London Buddhist Vihara, Chiswick on Sunday the 1st of June. 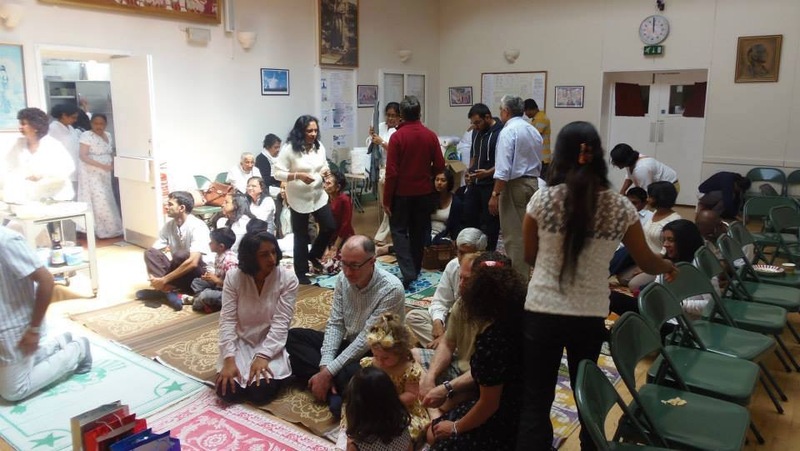 It was a great success with over 75 faithful members attending. 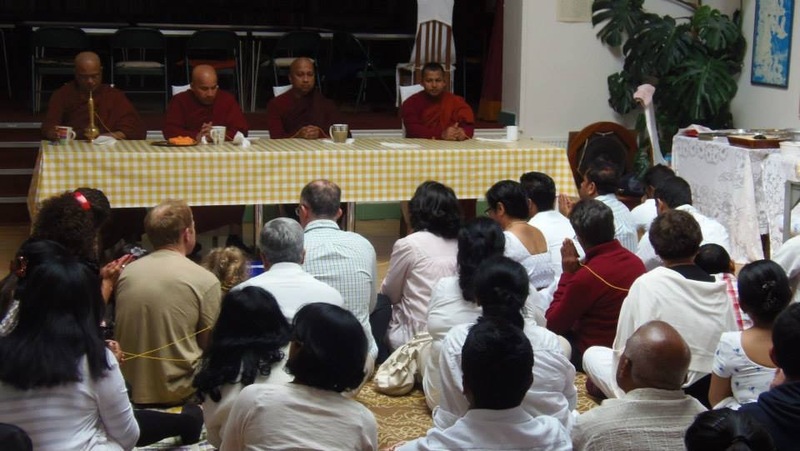 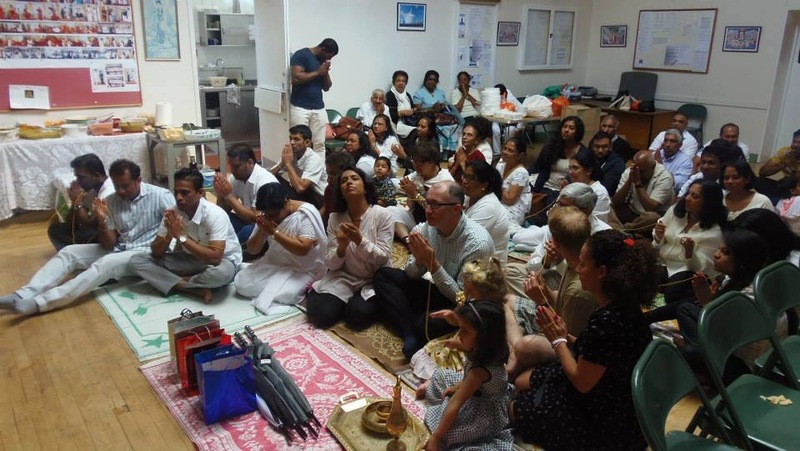 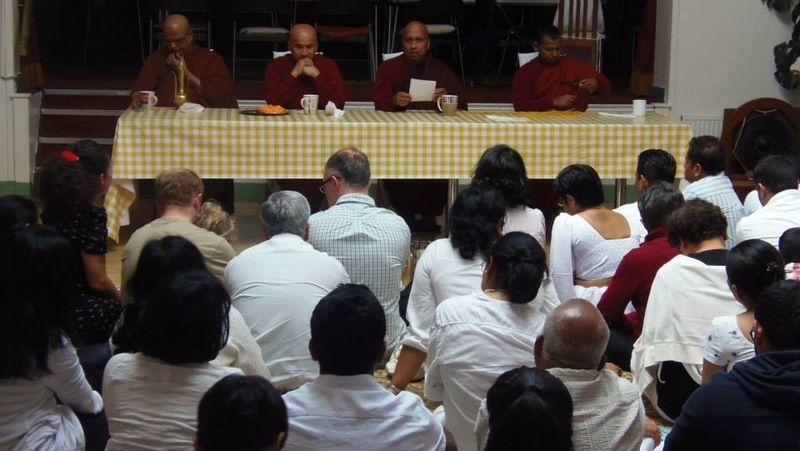 The President Priya Siriwardhana and her newly appointed trustees and committee were all present and were truly proud to be offering Dana to the venerable monks at the London Buddhist Vihara on behalf of the Child Lanka Organisation. 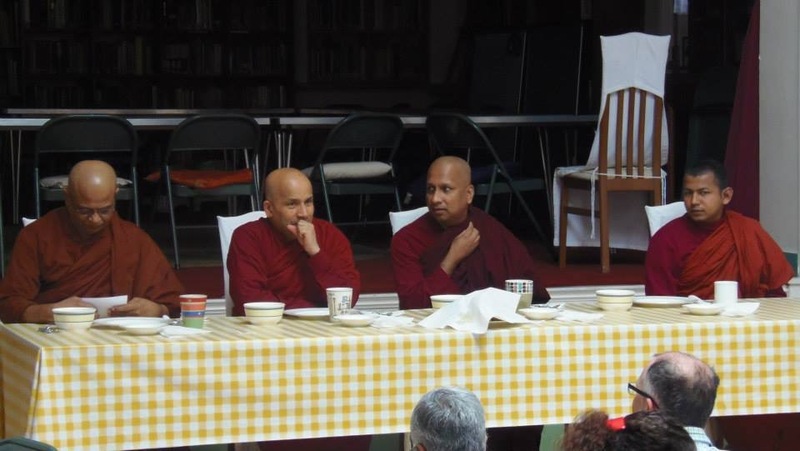 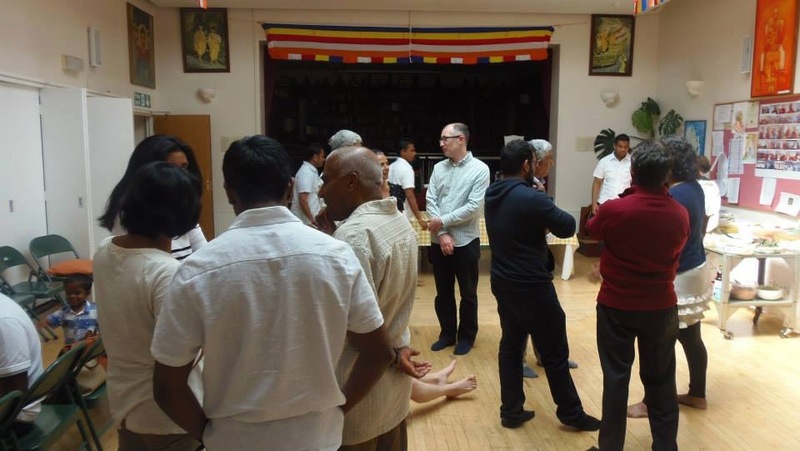 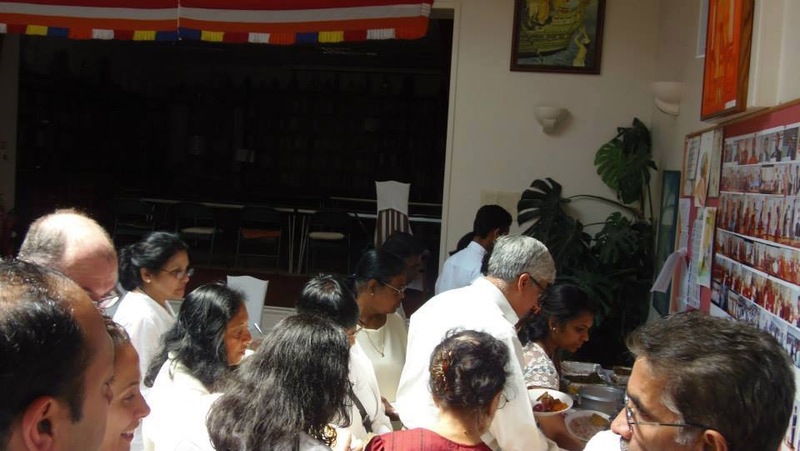 There was as per usual an abundance of food offered to the venerable monks and to the lay community, which was all provided by the Child Lanka members. 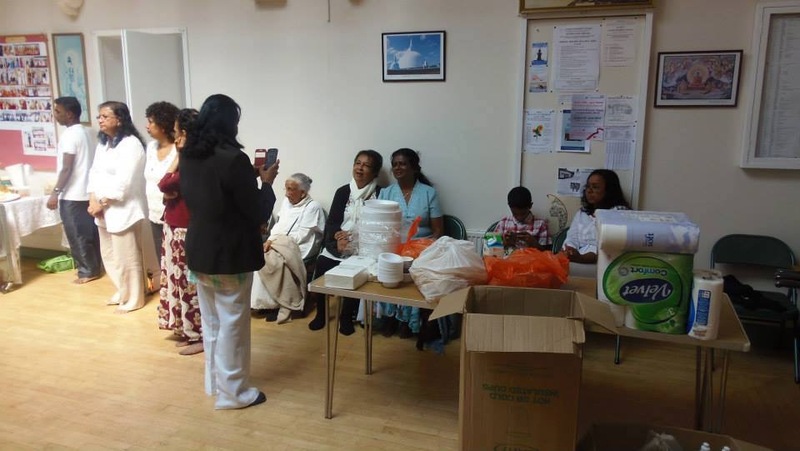 The President and Child Lanka trustees would like to take this opportunity to say a heartfelt thanks to all the Child Lanka members who helped to create such a successful Dana and we hope to have your support at the next Dana and upcoming events its truly due to your kind help and donations that this charitable organisation is able to succeed, so thank you dearly. 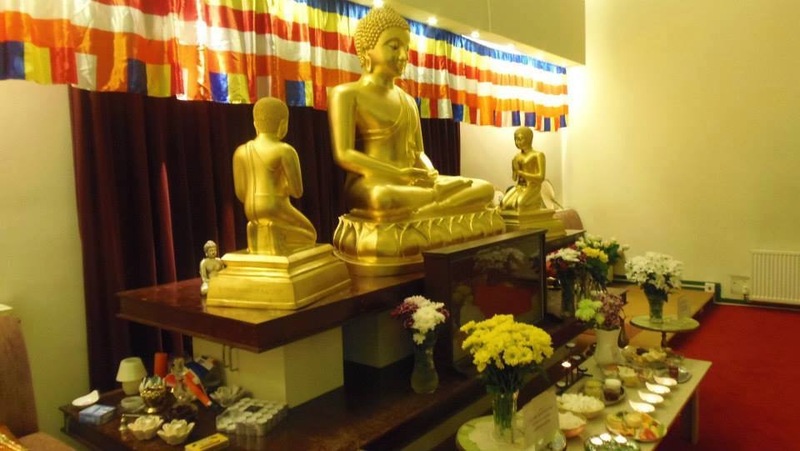 May the blessing of the Triple Gem be with you all !!! 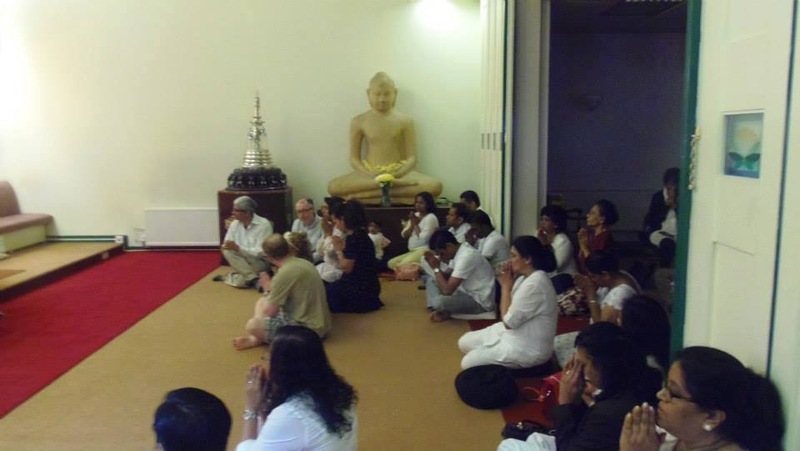 Below are some photos of the Dana ceremony. 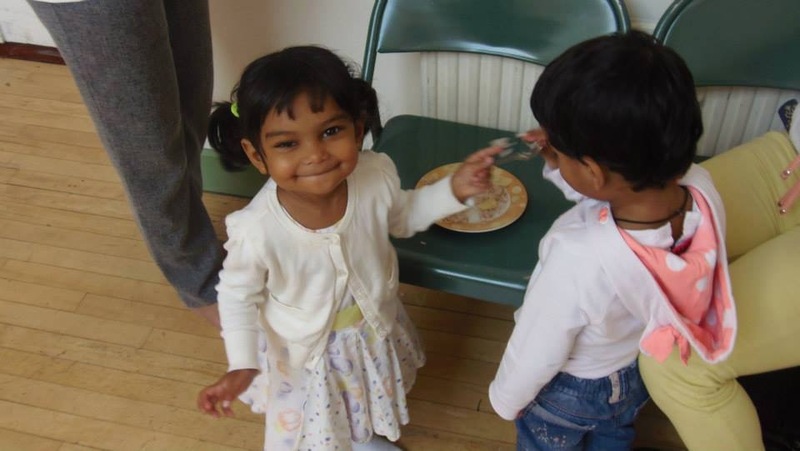 Child Lanka Organisation uses Graphene theme by Syahir Hakim.